After a tumultuous few weeks, it appears as if The Batman is finally back on track. 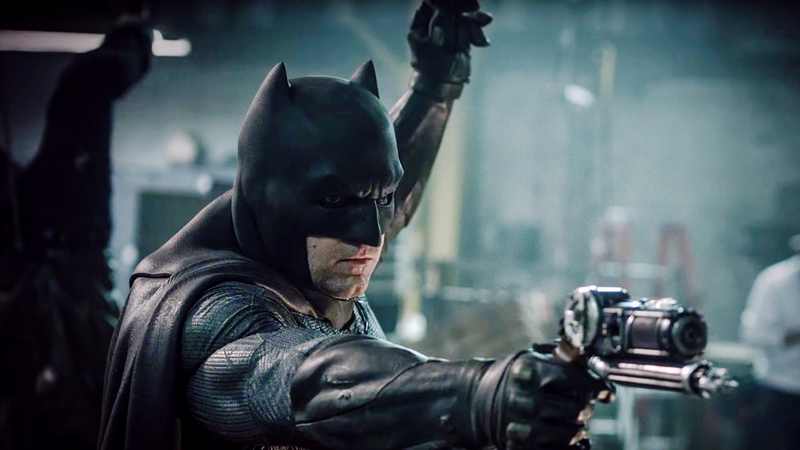 Warner Bros. has announced that Dawn of the Planet of the Apes and Cloverfield director Matt Reeves will be helming the new solo big screen adventure of the Dark Knight, taking over the directorial duties from Ben Affleck, who dropped out earlier this month. There’s no word on whether Reeves will be contributing to the script, but he will also serve as a producer on the movie. Toby Emmerich, President and Chief Content Officer of Warner Bros. Pictures Group, called Batman the “crown jewel” of the DC-inspired universe of movies and said Reeves’ “deep roots in genre films and his evolution into an emotional world-building director” make him the “perfect filmmaker” for the job. I have loved the Batman story since I was a child. He is such an iconic and compelling character, and one that resonates with me deeply. I am incredibly honored and excited to be working with Warner Bros. to bring an epic and emotional new take on the Caped Crusader to the big screen. Strangely, the release made no mention of Affleck, who co-wrote (with Geoff Johns) the original script for the movie and is slated to star in it as Bruce Wayne/Batman.